One incident occurred when a worker was applying a UV treatment to windows. The other incident occurred when a worker was applying adhesive while carpet-laying. Both the UV treatment and adhesive contained organic solvents. These incidents highlight the risks for workers (and others) when effective controls are not in place and safety procedures are not followed when working with organic solvents in enclosed spaces with poor ventilation and lack of personal protective equipment. In these circumstances, short-term exposure to very high levels of organic solvent vapours can cause headache, dizziness and light-headedness, progressing to unconsciousness, and death. For every person who dies in New Zealand of a work-related accident, 10 people die from a work-related disease. Organic solvents are a major cause of these diseases. Organic solvents (eg toluene, thinners and MEK) are used to dissolve or disperse other substances. They can enter the body, mainly through inhalation of vapour and through direct skin contact, and into the bloodstream where they can cause adverse health effects. 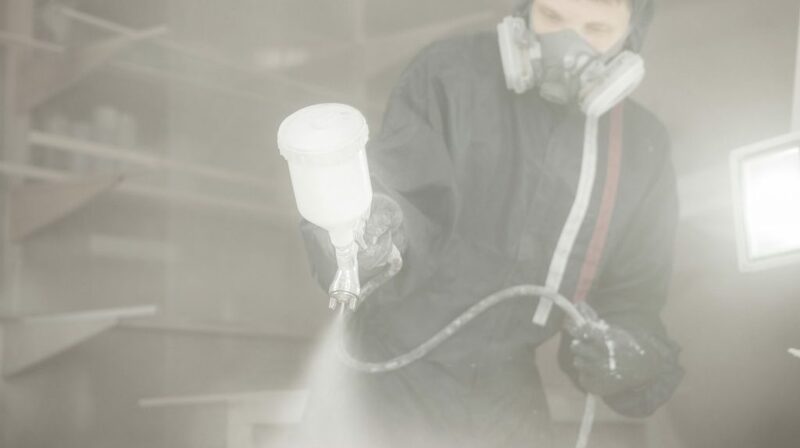 Organic solvents readily evaporate in the air at normal temperatures. Therefore, high levels of solvent vapours can build up quickly in enclosed spaces with inadequate ventilation and when room temperatures rise (eg small rooms or a shed on a hot day). If solvents are also absorbed through the skin as well as inhaled, the total exposure may be much higher. Long term health effects can include mood changes, memory problems, concentration difficulties, tiredness, weakness. Before starting work using organic solvents, PCBUs must complete a risk assessment and review their controls. working outside in the open. never using solvents to remove paints or grease from skin. wear suitable coveralls and gloves to protect the skin.